J. 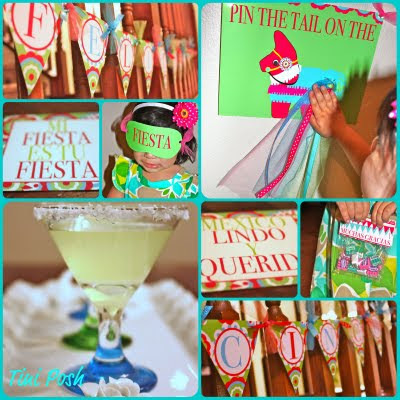 At Your Service: Cinco De Mayo: Who's having a Fiesta?? Cinco De Mayo: Who's having a Fiesta?? Thanks for sharing J!! 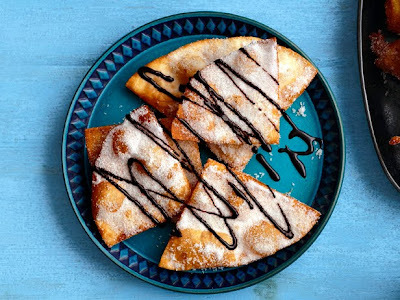 OMG those sopapillas look delicious!! Can you ship me some..LOL! 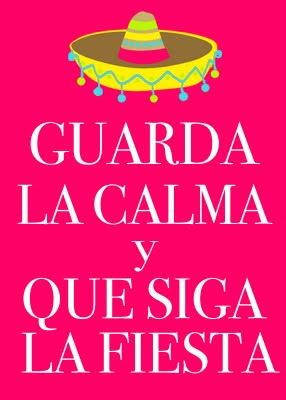 Have fun..can't wait to see the FIESTA!